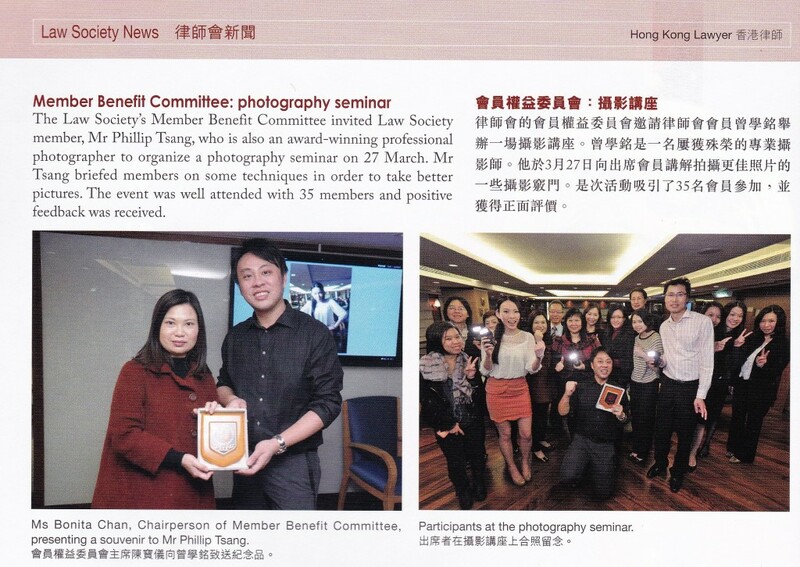 It’s a great pleasure sharing photography tips amongst members of the Hong Kong Law Society today! 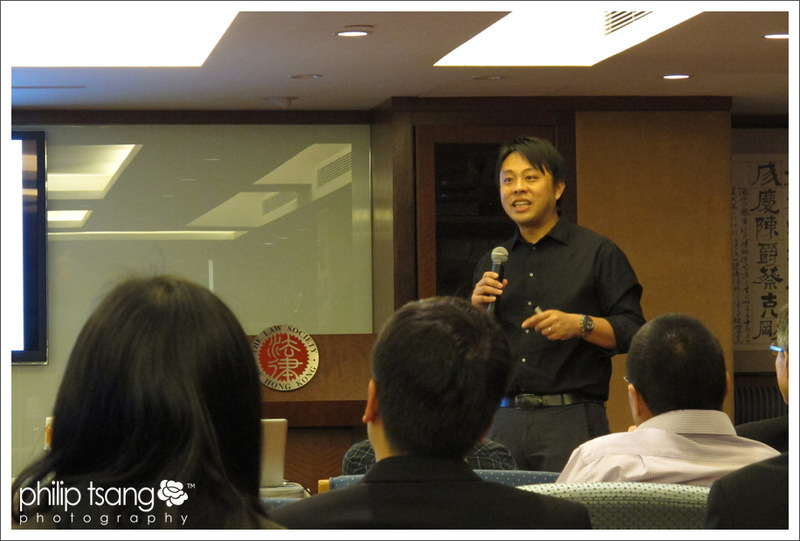 Didn’t expect that the feedback was that great – the seminar was already fully booked only after a few days of announcement. Also got some great questions and sharing from members. So glad that photography is such a popular hobby in the legal profession. What a pity that we didn’t have enough time for detailed discussions and more actual shooting practice by members.